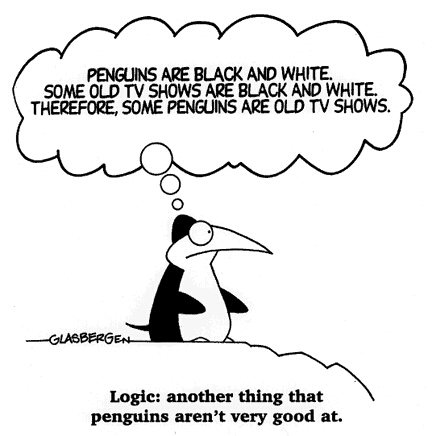 This brings to mind William Lane Craig who relies on such manipulation of logic for his debating prowess. 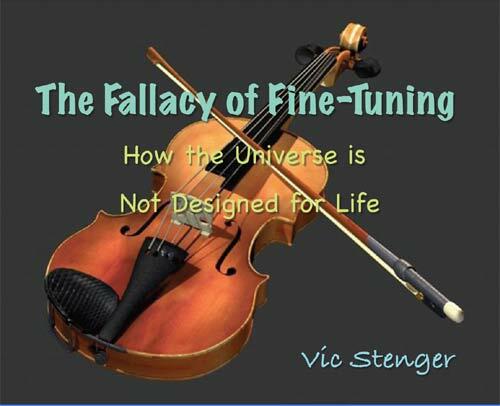 This became an issue in his recent debate with Lawrence Krauss on evidence for existence of gods. Krauss describes how Craig “systematically distorted” facts in his “continual effort to demonstrate how high school syllogisms apparently demonstrated definitive evidence for God.” (see Lawrence Krauss vs. William Lane Craig @ Pharyngula). It is this distortion of logic which really puts me off any debate in which Craig participates. And I don’t think debates are useful anyway as a way of conveying information anyway. So I am not tempted to waste time viewing the video. However, I did find the comments made after the debate by Krauss, and by Craig and one of his avid supporters, interesting. I have often noted that religious apologists have a problem with honesty! 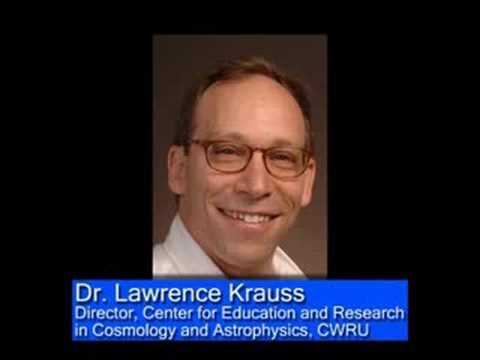 Krauss is a great populariser of science and has written a number of popular science books. 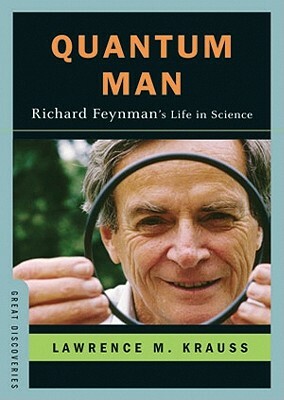 His latest one, out last month, is Quantum Man: Richard Feynman’s Life in Science . 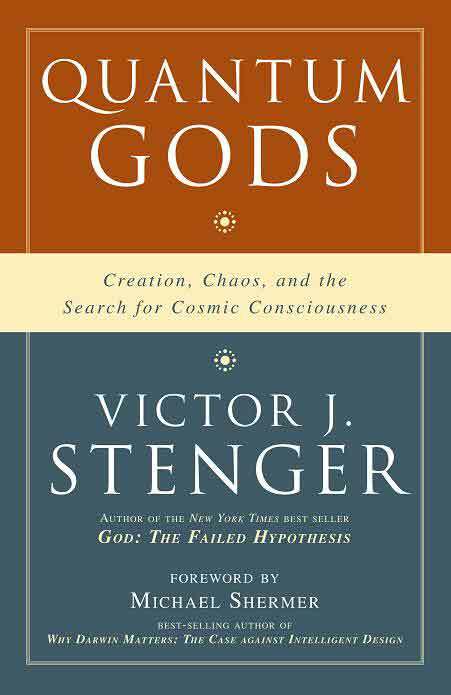 I am looking forward to reading this – especially after Chris Mooney‘s recent interview of Krauss on a Point of Inquiry podcast (see Lawrence Krauss – Quantum Man Mar 28, 2011). The author’s enthusiasm for his subject is obvious. Looking forward to that book.